minibus or bus (16/25/35/53 seats) for transfer in Bologna city. Preferential rates for all other services. The discount is reserved to private people upon presentation of the Coop card to the driver on all required services not subject to other promotions. 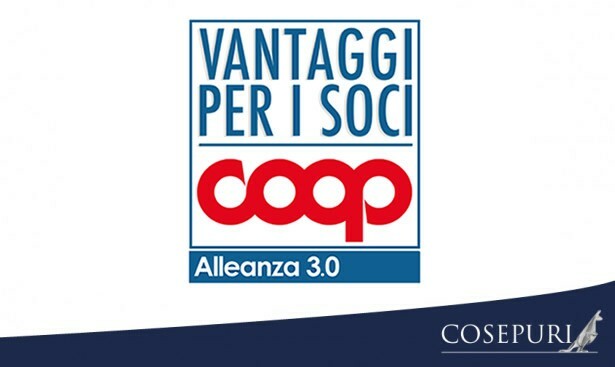 While booking, specify operators: "Coop Alleanza 3.0 shareholders"